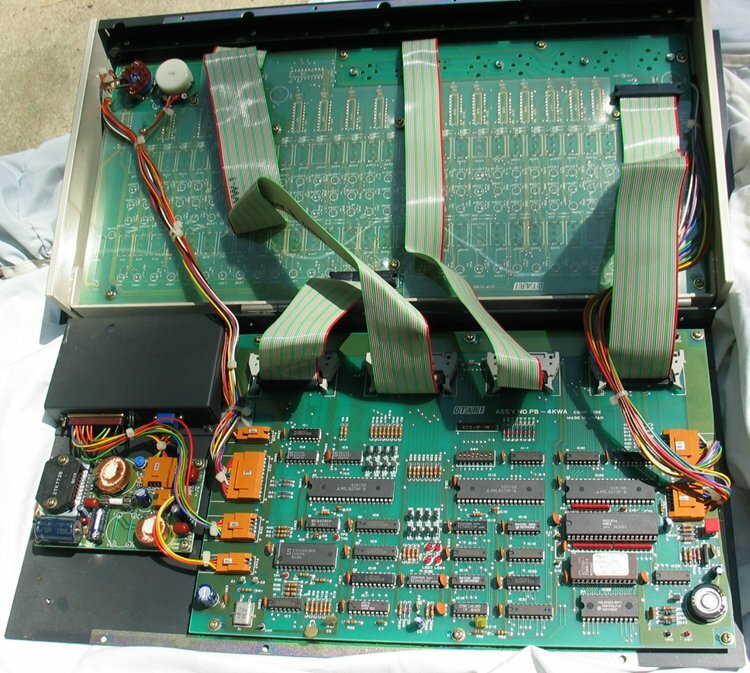 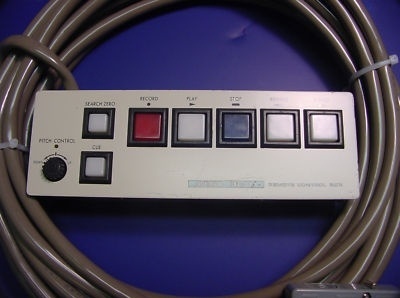 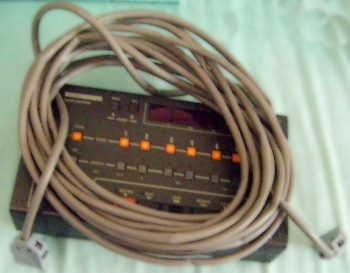 CB-127-S (ZA-5AF) for the Otari MTR-15, MX-50, MX-50N-II, MX-55, MX-55N, MX5050 BIII-2, MX-5050 MkIV decks. 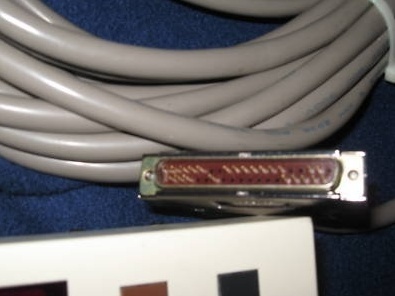 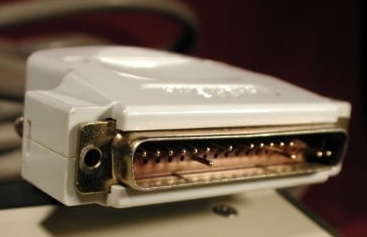 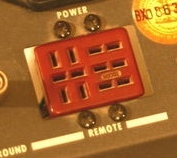 Plugs into the 37-pin D-sub connector on the back of the deck. 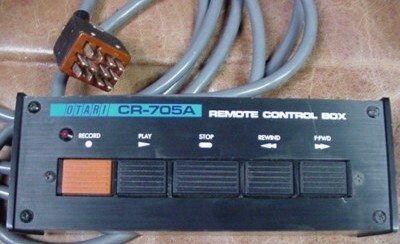 Controls Play, Stop, F.F., Rewind, Record and Lifter. 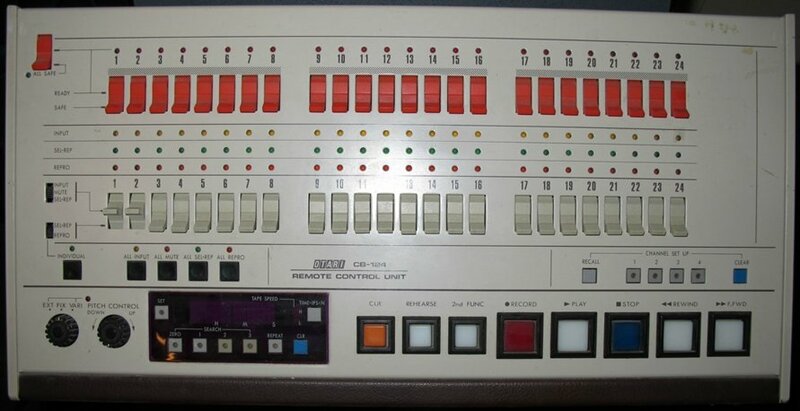 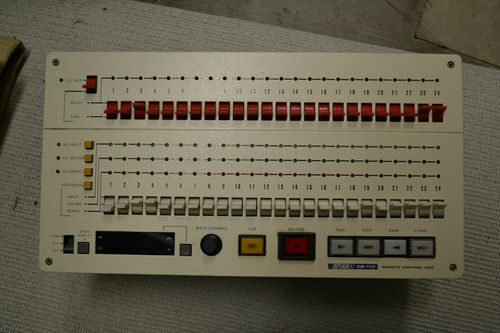 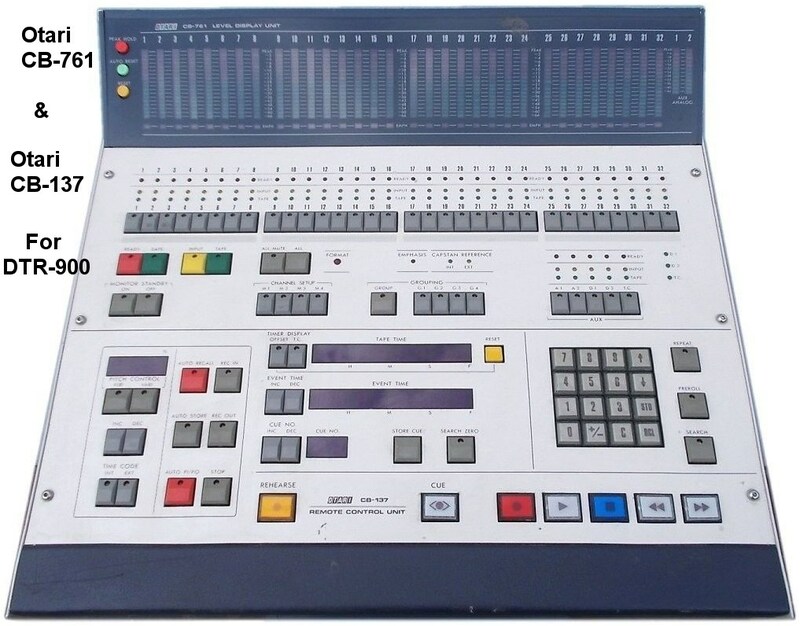 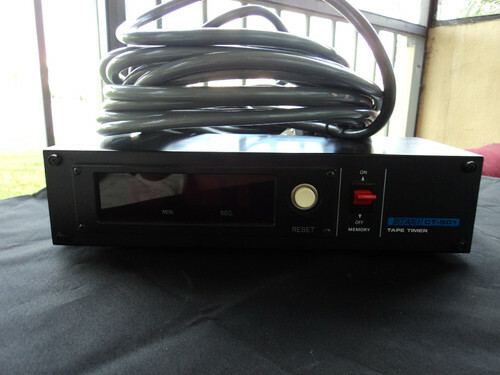 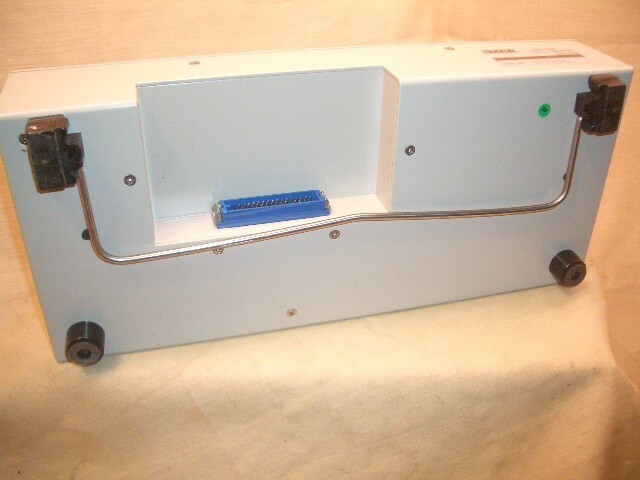 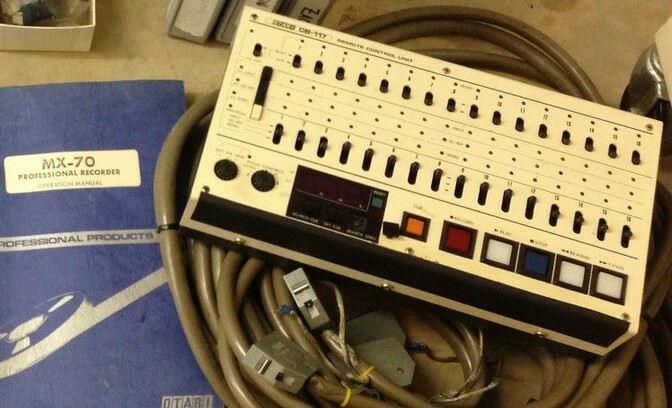 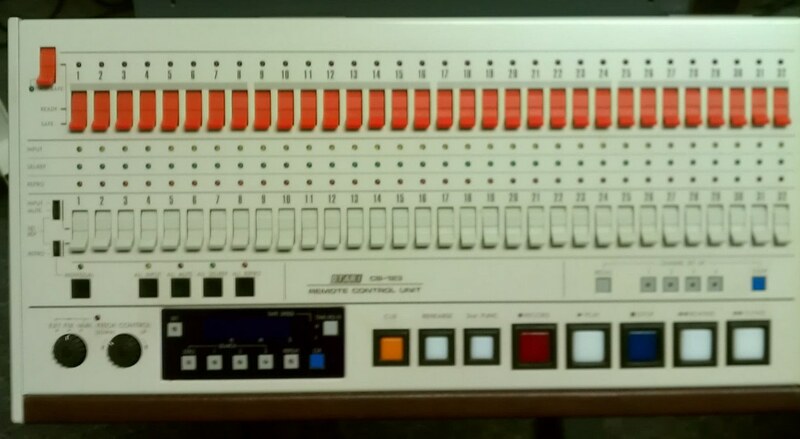 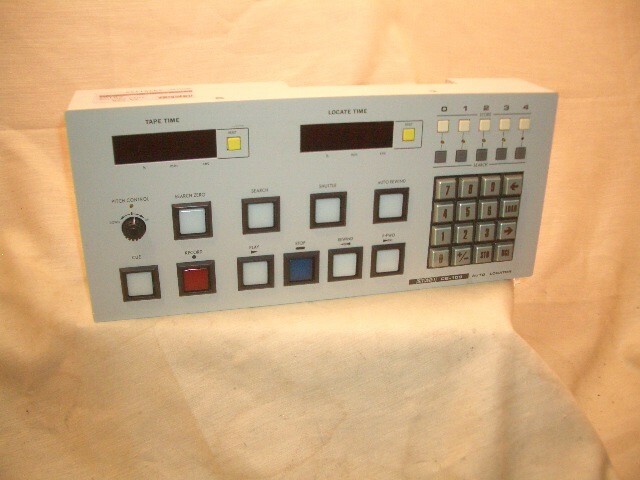 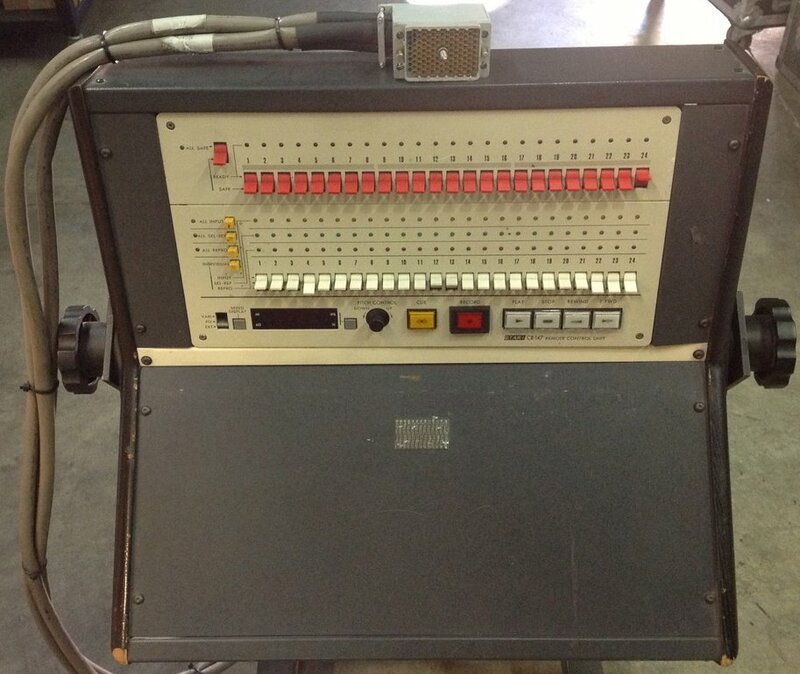 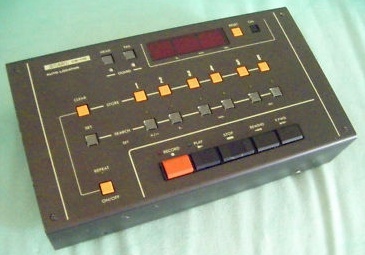 CR-705A (CB-102) for the Otari MTR-10-2, MTR-10-4, MTR-10II, MTR-10II-C, MTR-12, MTR-12II-I, MX-5050, MX-5050 (B-2HD, BQII, BII2, BIIF, 2SD2, QXD, 1/2QXD, 8SD and 8SHD) Plugs into the red 12-pin connector on the back of the deck labeled Transport Remote Control or just Remote. 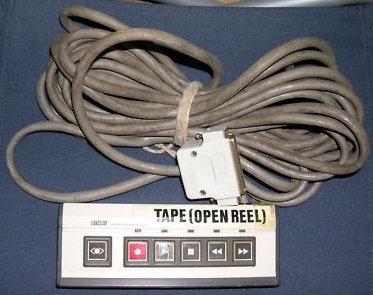 Controls Play, Stop, F.Fwd., Rewind and Record. 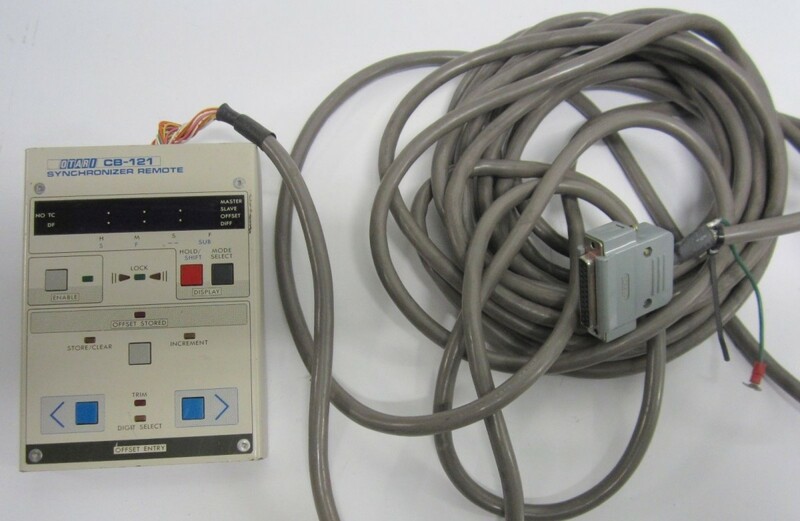 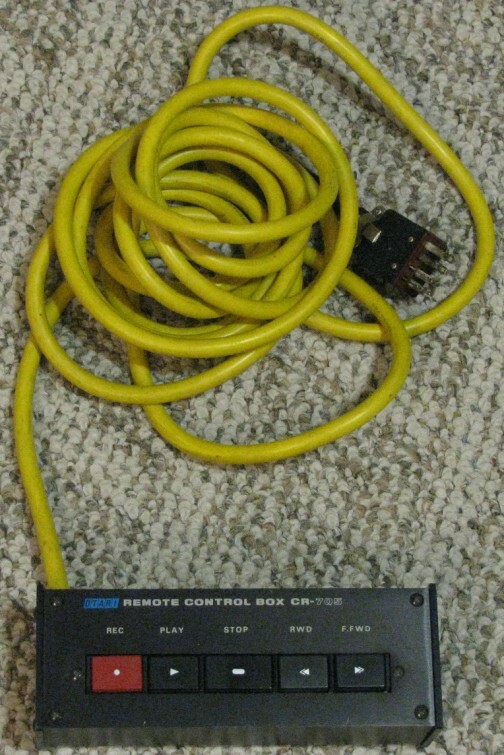 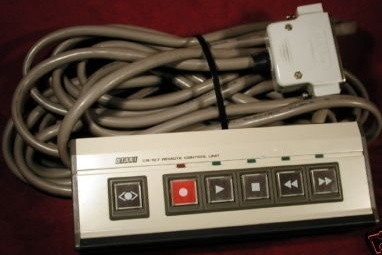 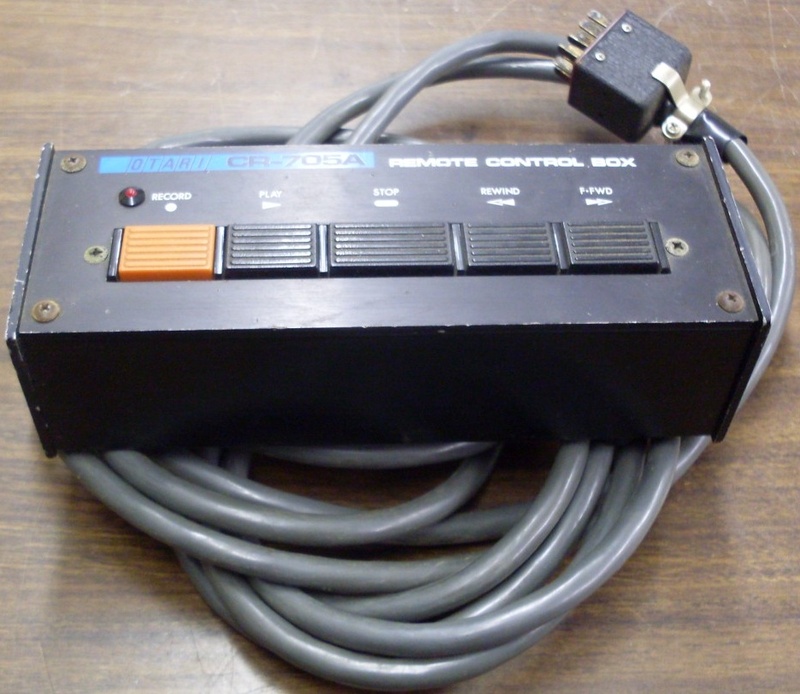 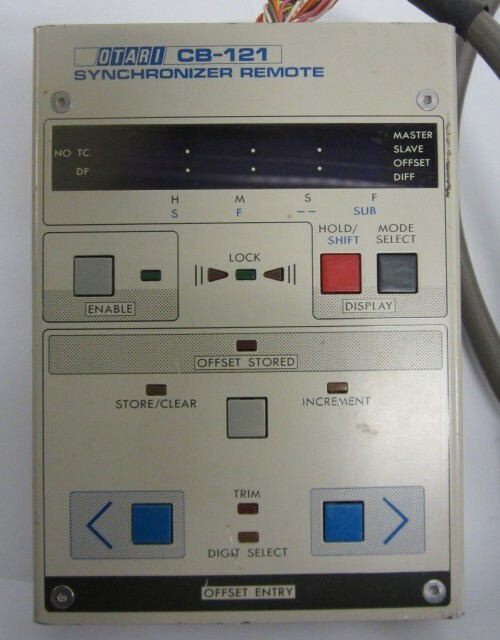 MX80 - Wired remote CB-123/-124 are serial RS-422 interface remotes. 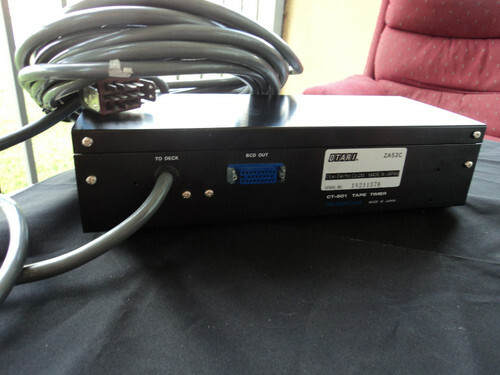 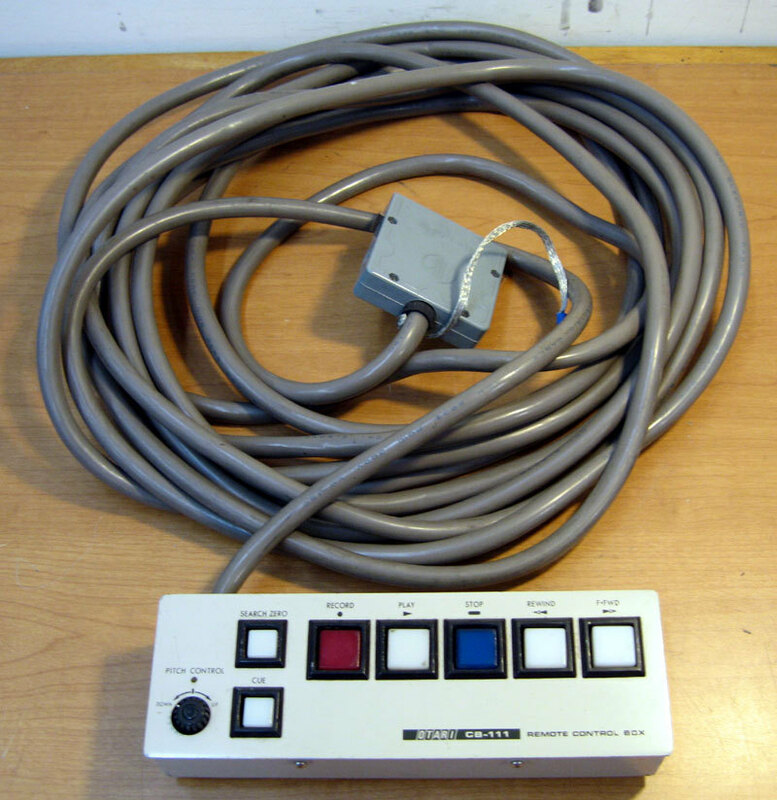 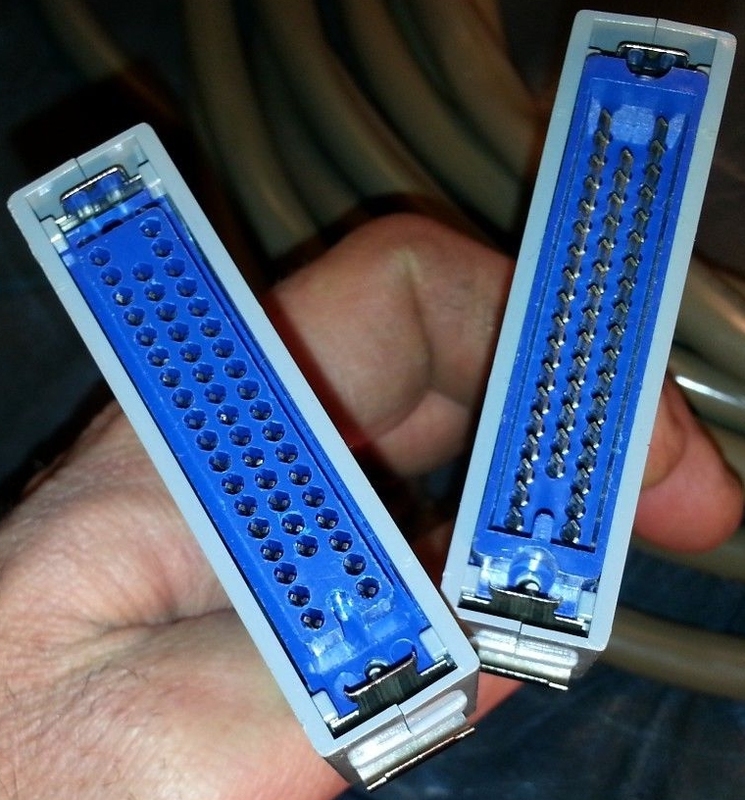 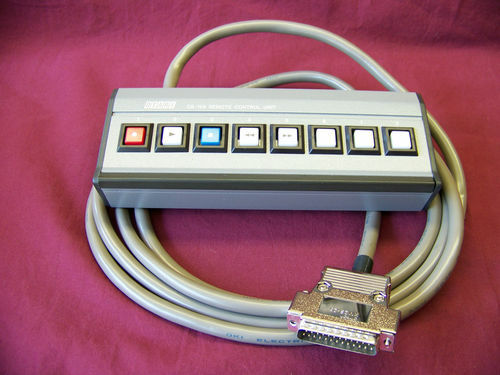 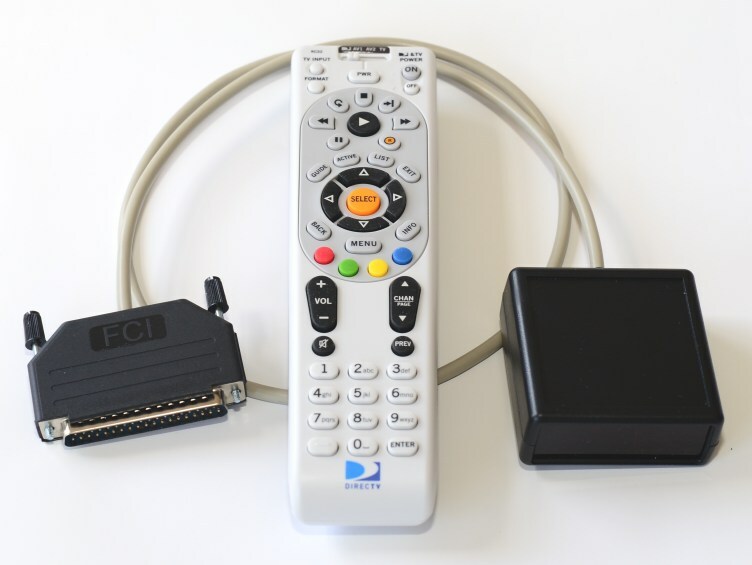 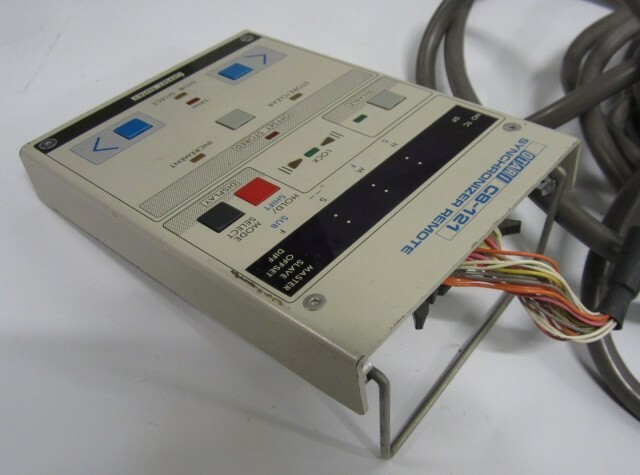 The DB-37 Parallel I/O connector goes to wired remotes CB-119 Auto Locator or CB-120 Locator. 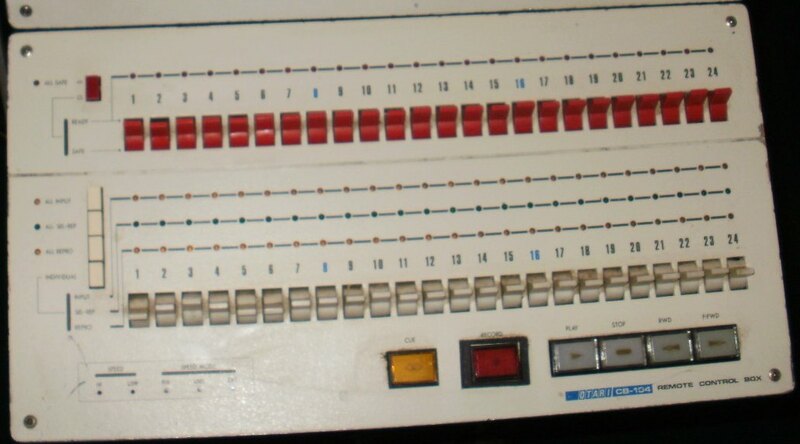 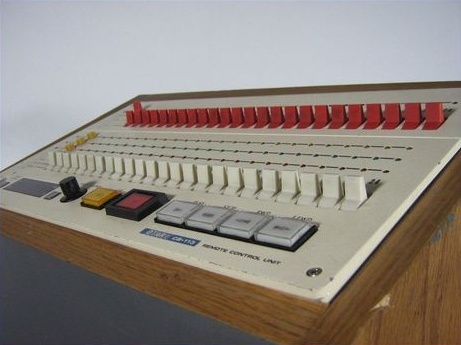 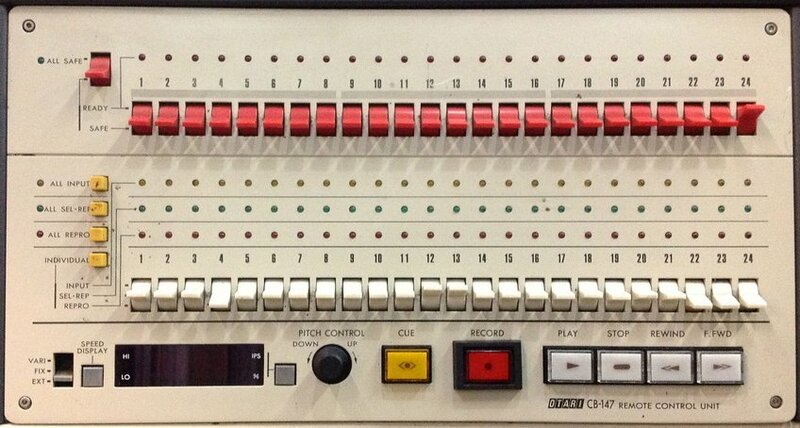 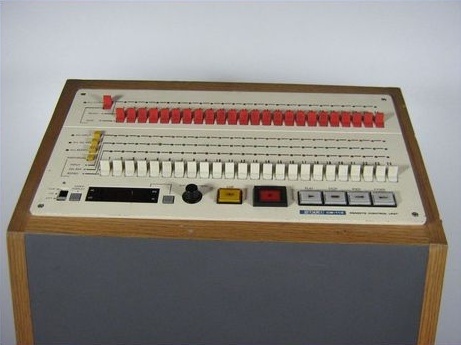 Pin 1-Record, 2-Play, 3-Stop, 4-FF, 5-Rew, 6-Lifter defeat, 7-2nd Fn. 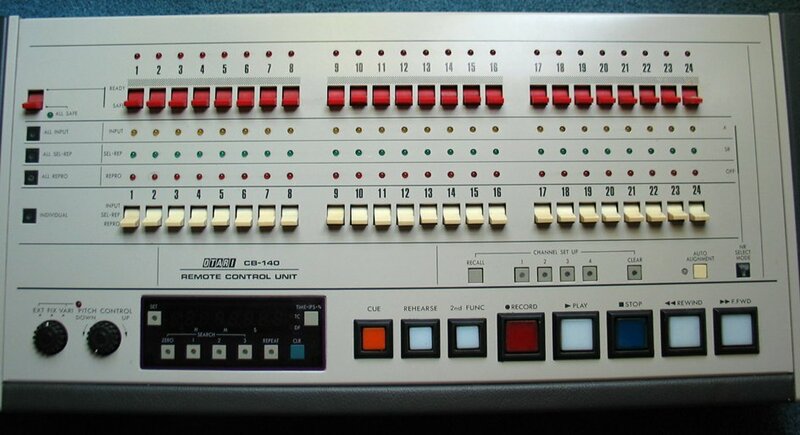 CB-140 & CB-151. 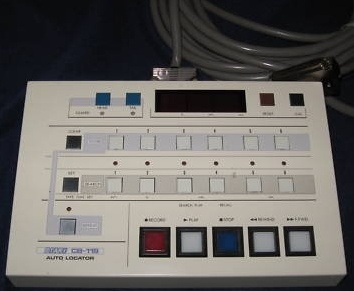 CB-111 Remote Control Box with pitch control knob, cue and search zero buttons as well as Record, Play, Stop, Rewind and F.Fwd. 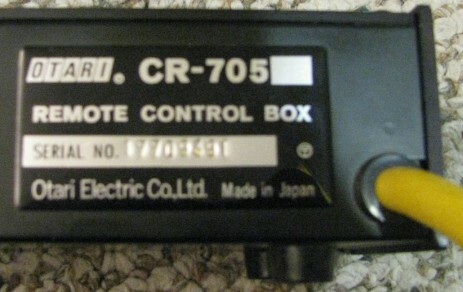 Plugs into the Auto Locator connector on the back of the MTR-10 and others. 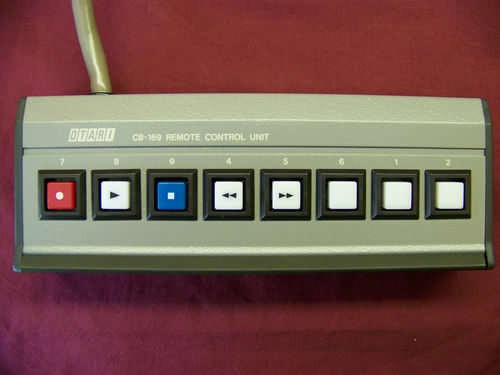 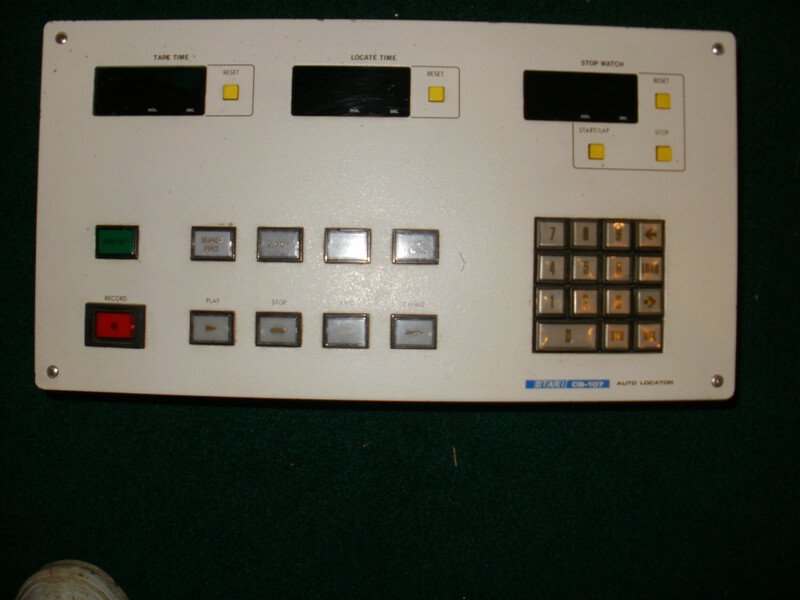 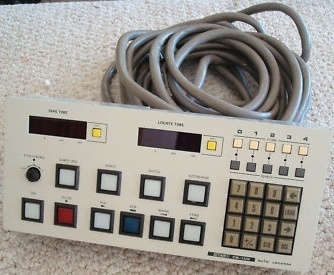 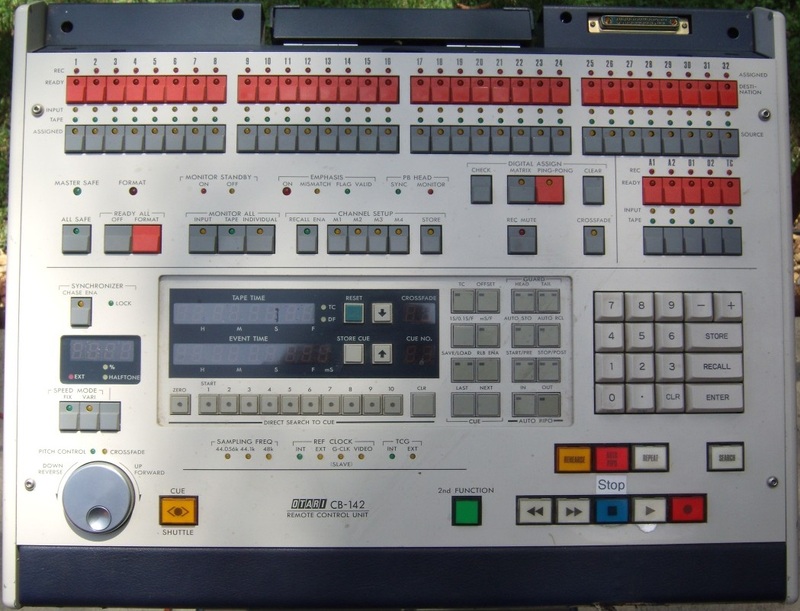 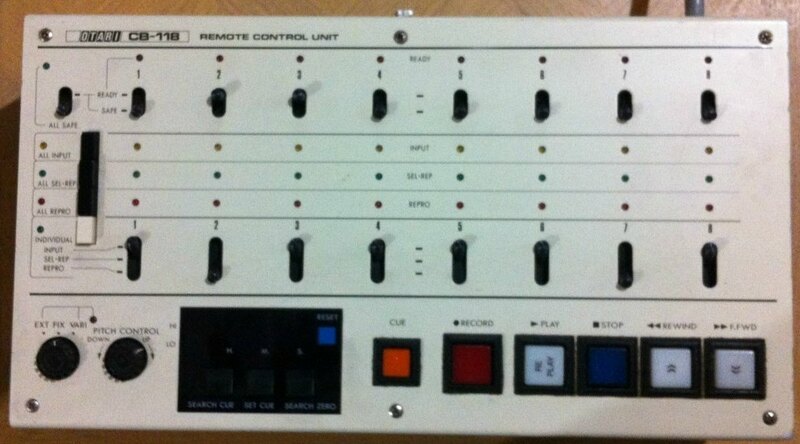 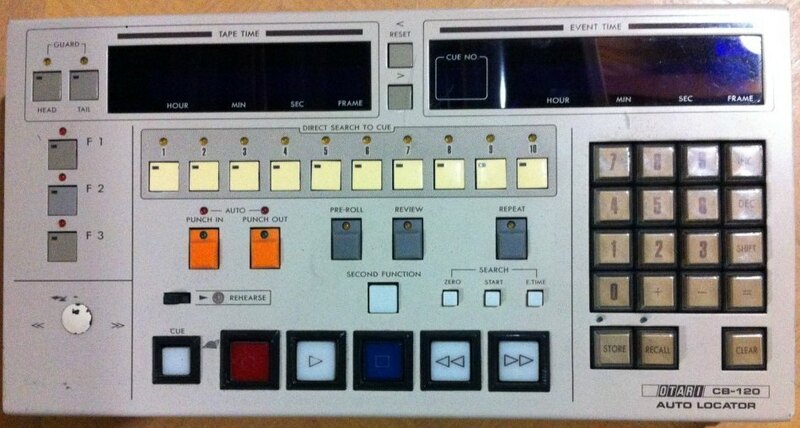 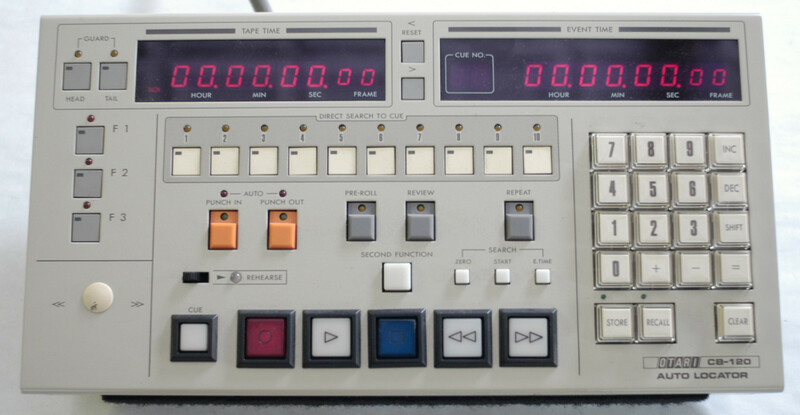 Decks that I don't know which remote is compatible: MX-90, MTR-100 and MTR-15. 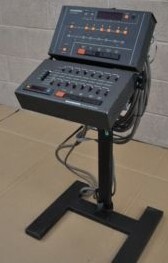 Contact me if you are interested. 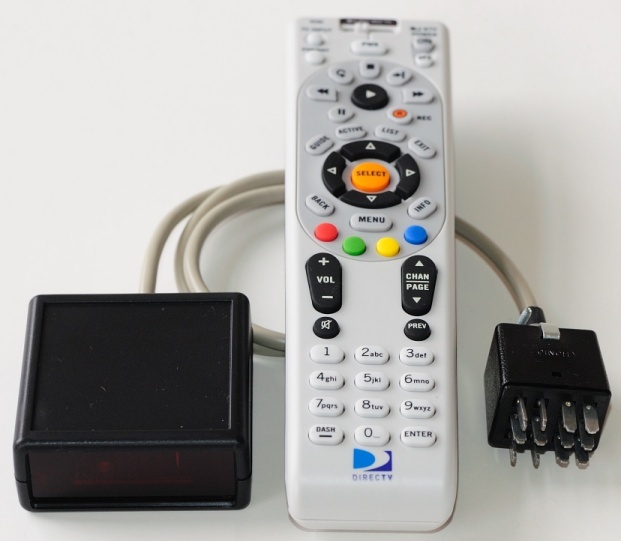 My email address is scott@revoxremotes.com.